At a time several Tier-2 banks are struggling to remain afloat in the segment, all is set for the most SMEs friendly bank, Fidelity Bank is set to join tier-1 banking giants. Though analysts say adverse macroeconomic environment, and regulatory benchmarks’ remain key hurdles for many Tier-2 banks to leap, Fidelity Bank Plc appears set to join the class of tier-1 banks. The tier-1 banks in Nigeria include United Bank for Africa Plc, Zenith Bank Plc, Guaranty Trust Bank Plc, Access Bank Plc and First Bank of Nigeria Plc. The Central Bank of Nigeria (CN), had few years ago, segmented Nigerian banks into three tiers based on banks’ balance sheet size. But Fidelity Bank is poised to make the historic leap, following its recent rise to the leadership position within the Tier-2 banks. The feat was made manifest from Fidelity’s robust performance in the 2017 financial year (FY17) and the first quarter 2018, (Q1’18). More facts were further revealed on the emerging leap by the Managing Director, Mr Nnamdi Okonkwo, who averred that the bank has just finished its four-year strategic growth plan which would usher it into tier-1 group upon successful implementation. According to him, the growth strategy may be in a combination of organic and in-organic, explaining that if the opportunity presents for acquisition of other entities the bank would do that. 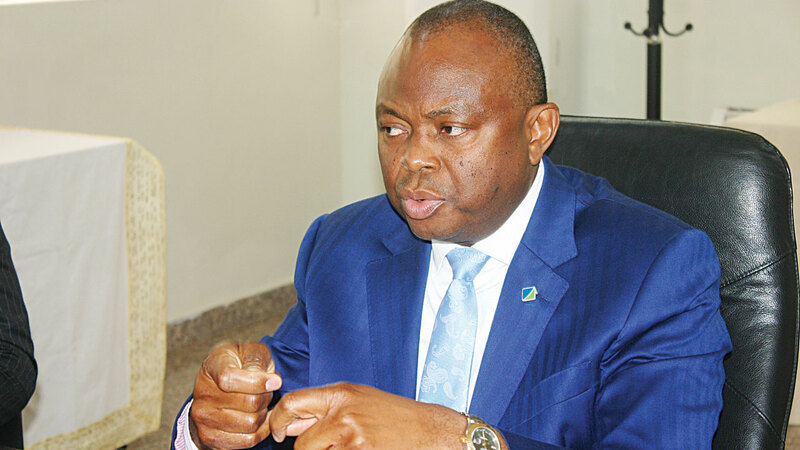 Okonkwo noted that the bank is presently adequately capitalized at over 16 percent ratio despite the application of the International Financial Reporting Standard, IFRS-9, with stress tests. He posited that as part of measures to join the banking big boys in Nigeria, “if any opportunity presents itself requiring additional capital for expansion, the bank would go to the capital market”.